While there is no such thing as the mythical Fountain of Youth, people are always on the lookout for new products and methods that can help them attain a more youthful look. Time, age, and the sun can all do damage to your skin, causing wrinkles that can make you look much older than you really are. If you want to avoid these imperfections, there are effective treatments that you can try to give you fantastic results. Here at Dr. Rojas Cosmetic Surgery, you can regain that youthful look thanks to the best botox en Los Angeles. Botox is short for Botulinum toxin, which, by itself and in large doses, can be poisonous and even deadly in some cases. 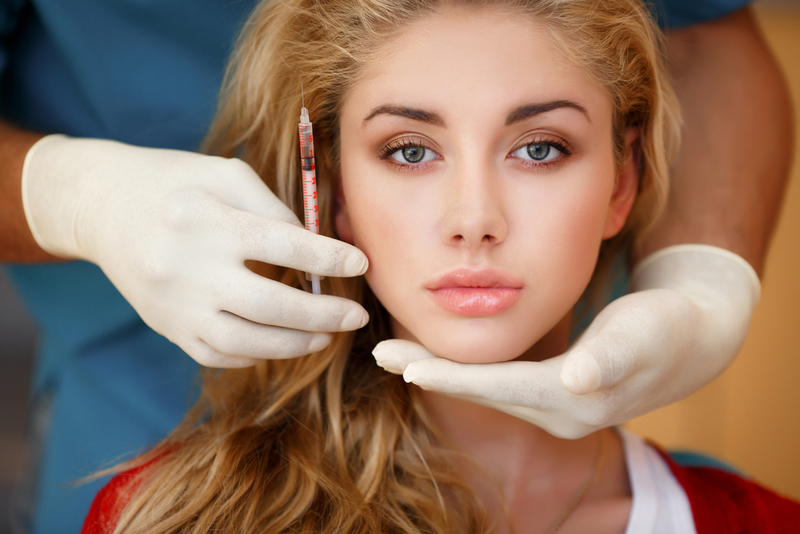 However, the smaller doses used by cosmetic surgeons are safe when in the capable hands of an experienced doctor. The toxin can be used for many medical applications, and it has proven to be highly effective in cosmetic uses. Botox is used to help smooth out wrinkles that you may find on the forehead or around the eyes to get rid of things like crow’s feet, worry lines, and frown lines. When you come to see us at Dr. Rojas Cosmetic Surgery, you will meet with Dr. Augusto Rojas, an expert cosmetic surgeon with many years of experience. He can discuss the use of Botox en Los Angeles with you, if it is the best choice for you, and how the procedure will be for you. With the use of a very fine needle, the Botox is injected into the areas of the skin so that the muscles can be strengthened to get rid of the wrinkles. 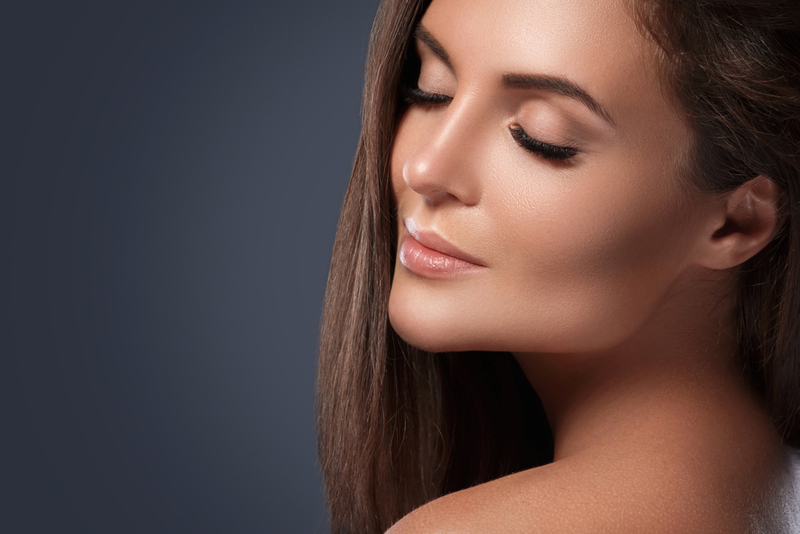 You can get the youthful look you want from the best Botox en Los Angeles facility at Dr. Rojas Cosmetic Surgery. You can find out more about Botox and our other procedures and services here on our website. When you are ready, you can phone us at (310) 870-1224 to schedule a consultation with Dr. Rojas so you can see how our Botox procedures can help you. Alternatively, you can send us a message using our online contact form. Once we receive it along with your details, a member of our staff will get in touch with you, answering your questions or assisting you with any enquiries you may have.